Now we're talking. 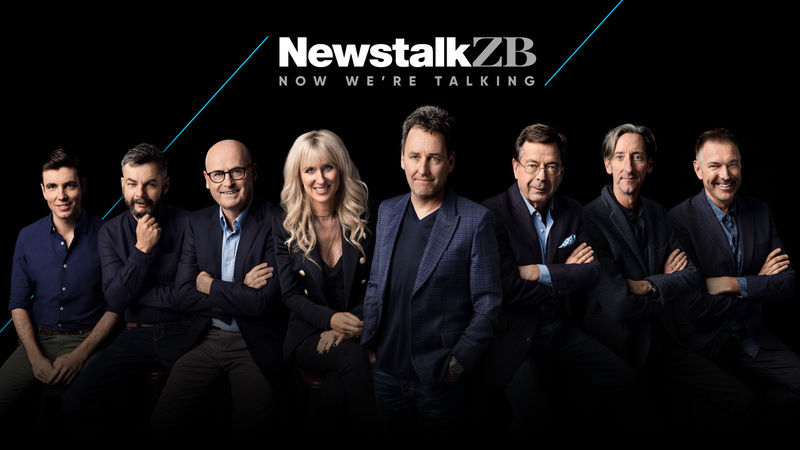 When you want to know what's happening within New Zealand or around the world, and you need to know right now, turn to Newstalk ZB first for breaking news. Newstalk ZB is New Zealand's credible source of news and information. 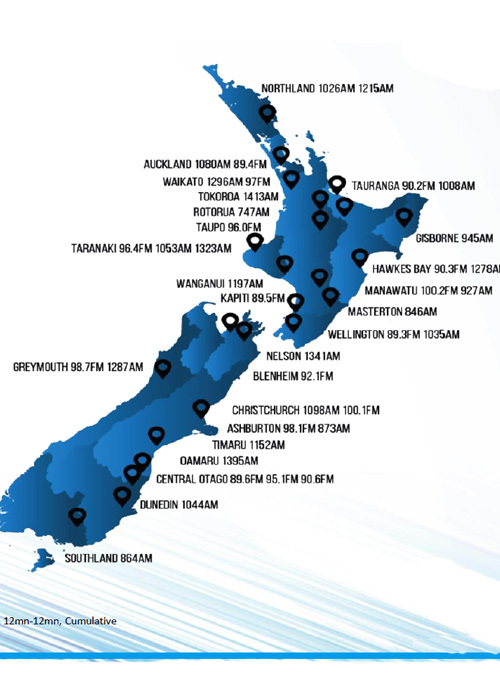 Newstalk ZB listeners are information seekers ranging between 30-60 years old. They have established an affluent lifestyle, and are often business owners and decision makers. They are purchasers of household goods and big ticket items.